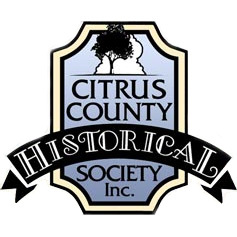 Archival Collection of Citrus County Historical Society - Citrus County Historical Society, Inc. The Old Courthouse Heritage Museum in Inverness holds the archival collection of the Citrus County Historical Society and the Citrus County Clerk of the Circuit Court. The Archives Library is located on the first floor of the Museum, and is free to the public. A new item here at the archives, which is from the Gretchen E. Van Roy Collection is a photograph of the Baum's boat house at Hunter's Spring in Crystal River, c1905. 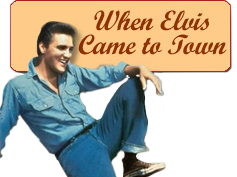 makes them available for research and education about the people, places, and events of Citrus County,Florida. For additional details on our archival collection, click this PDF link for the Guide to the Citrus County Archives and Collections. 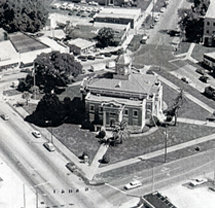 The photographic collections for celebrating Citrus County's 125th Anniversary may be found here. The website is a partnership between the Citrus County Historical Society, the Old Courthouse Heritage Museum, and the Citrus County Libraries Digital Collections.There is a digital collection of photographs representing each of the six communities of Citrus County. The collections provide specific historical content from Citrus County's heritage. 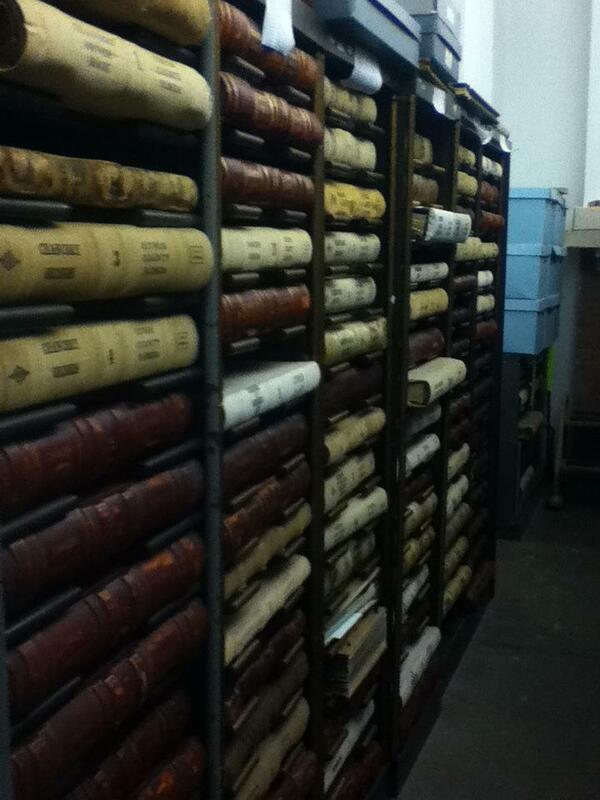 The Clerk of the Court Records include documents such as land records, court records, and marriage records. Additional records post 1982 may be viewed by visiting the Citrus County Clerk of the Circuit Court at our websitewww.clerk.citrus.fl.us. Also housed in the Citrus County Archives are the Citrus County Property Appraiser, Tax Collector, and Supervisor of Election records. The Citrus County Historical Society collection includes Citrus County Chronicles, photographs, maps, and oral histories. Over the years, donations from the descendants of pioneer families, amateur fossil hunters, history buffs, and private estates have enriched and expanded our collection of Citrus County artifacts. Please consider donating today! The Historical Society uses your donations of old tools, military items, wood carvings, and household goods (to name just a few!) to research and interpret the history of our West Central Gulf Coast area and Citrus County. These artifacts help us tell an accurate, unbiased story of the people, places, and events that have shaped our area. If you have something you think should be in our collections, please contact us at (352) 341-6428, or write us at csociety@tampabay.rr.com.